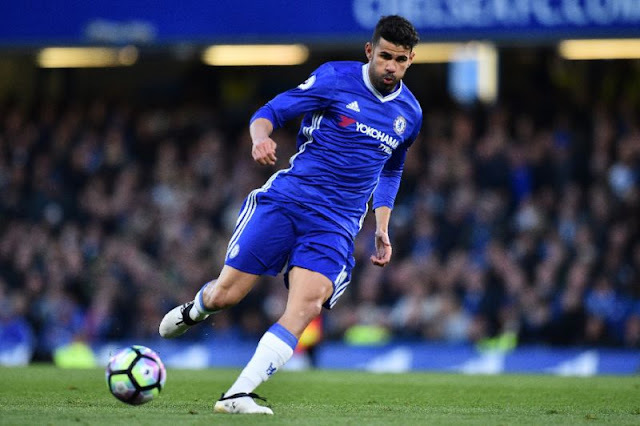 Madrid - Chelsea and Atletico Madrid announced Thursday that they had reached an initial agreement that would see Diego Costa return to the La Liga club. Both Marca and Mundo Deportivo newspapers earlier said the two clubs had sealed a deal for the Brazil-born forward's return to Spain until 2021. Chelsea and Atletico Madrid announced Thursday that they had reached an initial agreement that would see Diego Costa return to the La Liga club.